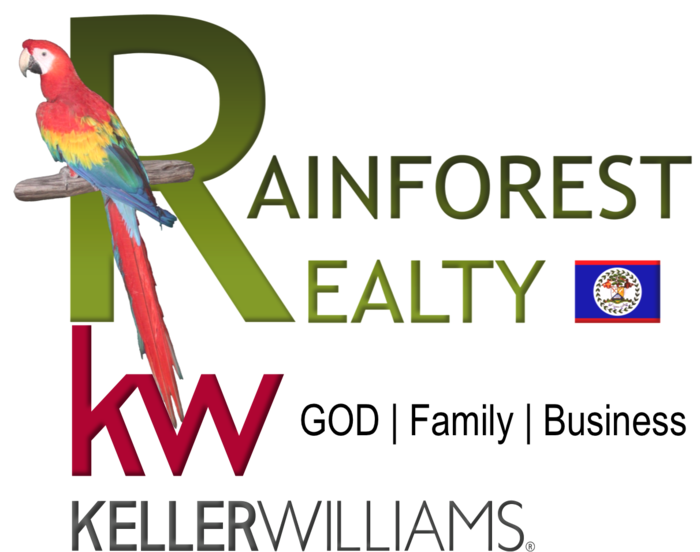 Turn-key ready home located in the 5th ranking destination to retire in the world -- Corozal Town, Belize. This property is designed to accommodate you, your family, and friends in a comfortable and private atmosphere. It is located walking distance to the bay and to town. The second floor main residence is designed with a one bedroom, one bath (with a detached cottage-style second bedroom and bath) and a spacious country-style kitchen and open concept living and dining room. Downstairs from the main residence is a one bedroom, one bath open concept living, dining and kitchen. At the back of the property is a separate building with two studio apartments. All units have better than adequate and attractive kitchens and full bathroom facilities, as well as their own individual hot water on demand systems for both bath and kitchen uses. All units are fully furnished. Vehicle parking is to the front of the property in a manicured area suitable for 5 cars, as well as a secured and covered double length carport.